A base model Classic Magnesium. It can be difficult to find architectural grade Magnesium and neccessity being the mother of invention I created a proprietary process using a number of chemical treatments ot create this finish. 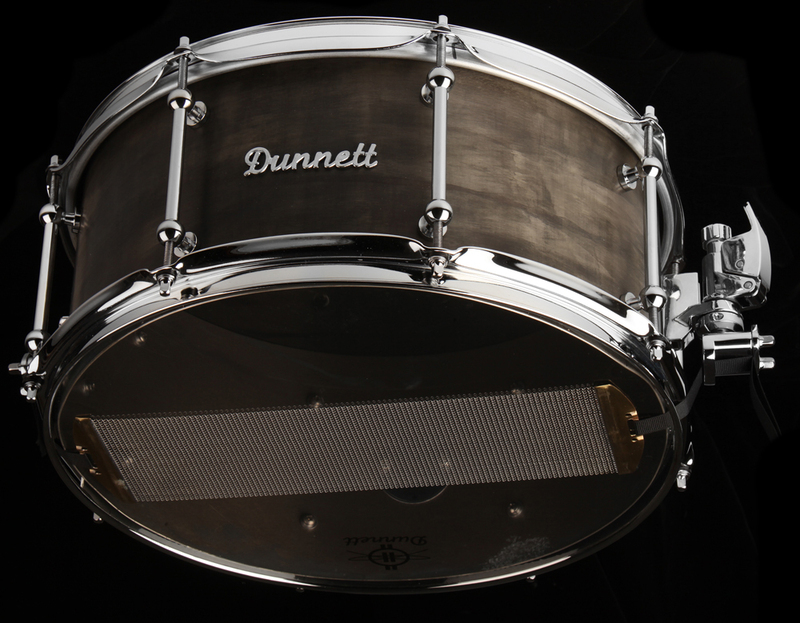 Each process renders different results and I have yet to duplicate a finish making each drum a one-off on its own.